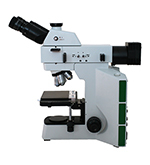 Microscope World offers a full line of professional microscopes. Student microscopes are available with both a dissecting microscope as well as a high school biological microscope. 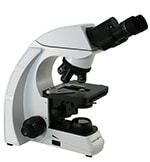 Microscope sales and overstock specials are updated as microscopes become available. Microscope World has kids microscopes, stereo microscopes, digital microscopes or lab microscopes as well as prepared slide kits. Microscope World was founded by a science teacher over 20 years ago and continues today as a small, family-run, business. 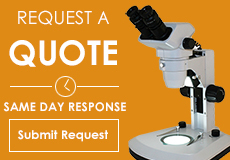 Microscope World is set apart from other online microscope retailers in that the employees understand microscopes and the number one goal is to help customers get the best microscope that fits their needs. Attention to detail and solving customer's microscopy problems with quality microscope systems is Microscope World's goal. Because Microscope World focuses on only microscopes, the employees understand the industries in which the microscopes are used. 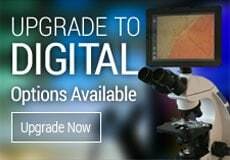 From wastewater treatment, veterinarian applications, geologist thin-section analysis and filter patch inspection to manufacturing quality testing requirements, the microscope specialists at Microscope World have a wide range of experience solving microscopy problems and customizing solutions.